“Straight” biography (ha, ha) is something I very rarely take up in my reading—I prefer memoirs, personal diaries, and journals whenever possible—and it’s even more rare for me to actually read a bio all the way through, opting instead to read chapters or sections specific to my interests. 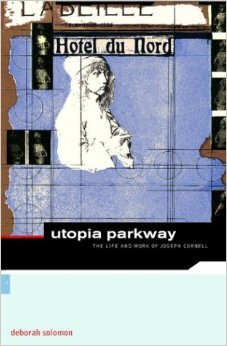 I had fully expected this to be more or less my experience with Utopia Parkway, currently the only biography available on the life of nonconformist artist Joseph Cornell, but I quickly became so engrossed in the specifics of Cornell’s life that I ended up reading the whole thing. Oddly, it’s probably the closest I’ve experienced to a “page turner” in a good while, and frankly, I could hardly put it down. 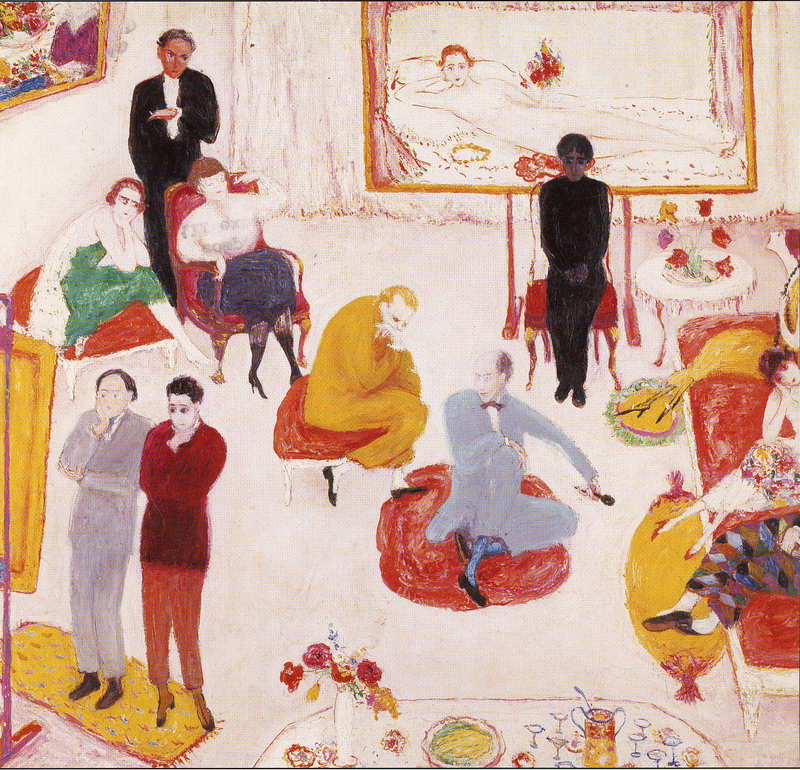 Art critic and journalist Deborah Solomon certainly had her work cut out for her by taking on this subject. All accounts and analyses of Cornell’s life I’ve otherwise encountered seem to struggle with accounting for his utter unconventionality, and in some accounts he can come off as a whimsical, almost child-like recluse under the domineering thumb of his “dear Mama,” others reify him as a kind of hermit willfully wandering on the fringes of art and society, and yet others emphasize the creepy, voyeuristic aspect of his life, a man whose largely repressed sexual urges were the engine behind his work as he struggled to dominate, at least representationally, the various female figures he venerated as muses. As Solomon demonstrates, Cornell was an extremely complex individual, and all of the above characterizations might contain elements of truth but nonetheless fail to capture the whole. Her portrait of the artist documents all of the individual facets of personality, and demonstrate how they shift and permutate with even the slightest alteration of perspective. Cornell emerges as an endlessly baffling bundle of contradictions throughout Utopia Parkway, but to Solomon’s immense credit she does a remarkable job of not simply accounting for these “quirks” but regards them from an empathetic perspective that makes them understandable. This is largely achieved by continuously insisting on contextualizing Cornell’s life and the art that it inspired within larger social, cultural, and artistic movements, rather than even attempt to “figure him out,” pathologizing or even diagnosing such an enigmatic subject (though, perhaps inevitably, the study is not completely free from such impulses, especially in the later sections). This probably isn’t the ideal place to start one’s explorations of Cornell’s work—it’s much more enriching when one at least has some idea of some of the work Solomon constantly alludes to—but an essential resource for anybody who is already a fan. *I wrote this review long before encountering Benjamin Kahan’s Celibacies: American Modernism & Sexual Life (2013), but I suspect that this fascinating study would be a very productive place to start such a reevaluation, something I allude to in my thoughts on the book itself. Solomon, Deborah. 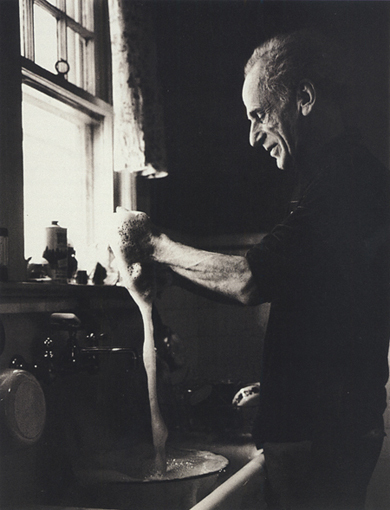 Utopia Parkway: The Life and Work of Joseph Cornell. Boston: MFA Publications, 2004. Print. 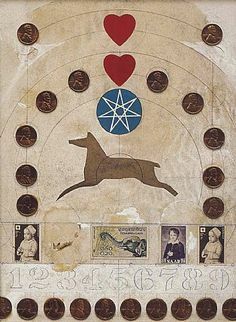 Stamps and Pennies on Masonite, 12 x 9 in. Cornell, Joseph. 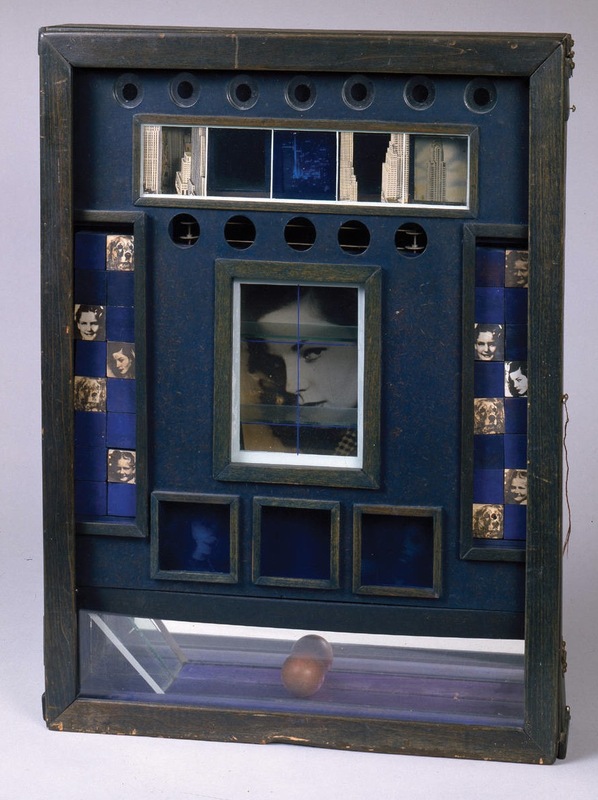 Joseph Cornell’s Theater of the Mind: Selected Diaries, Letters, and Files. Ed. Mary Ann Caws. New York: Thames and Hudson, 1993.